Ever since its premiere at Sundance in January, Robert Eggers’ directorial debut The Witch has been a hot title amongst horror hounds. Early reports from the iconic film festival claimed the film was paralyzing, terrifying, and completely unnerving, which is exactly what genre fans long to hear. Today the first trailer for the film came online, and it shows just enough to confirm our suspicions that The Witch may in fact be amongst the best scares of 2015. 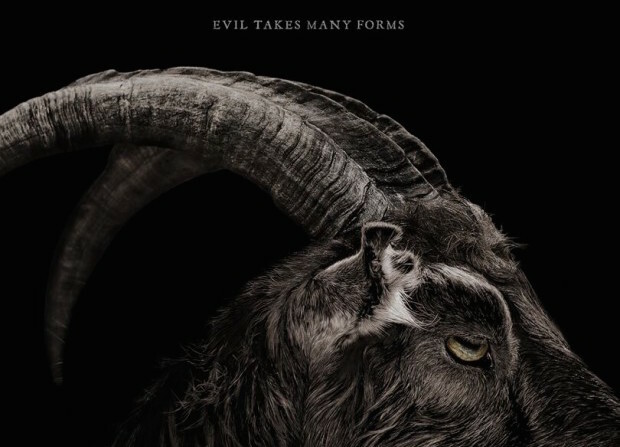 Set in the early days of New England, The Witch follows a God-fearing Puritan family banished from their settlement, only to have their deep sense of faith uprooted when the title character has her way with their fate. Very little of this is revealed in the new trailer, but what is shown establishes a dark and entrancing universe filled with dangers and mystery. You can view the footage below. A24 was quick to pick up distribution rights for The Witch shortly after its world premiere. The film will be screened next month in Toronto as part of TIFF before receiving a proper release in early 2016. We expect a limited theatrical run for the film, but right now those details are being kept under wraps. Stay tuned.